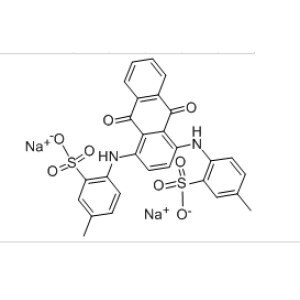 Disodium succinate CAS 150-90-3 Synonyms: 1,FEMA 3277 2, di-Sodiumsuccinatehexahyrate 3, Jantaran sodny Please check below for first approval. COA Product Name Disodium succinate CAS NO. 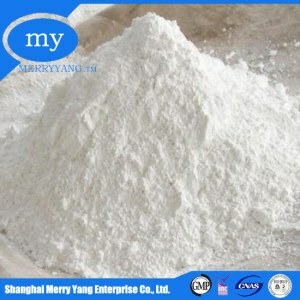 150-90-3 Used Part Food flavor Product Categories Food additive Batch No. Sodium succinate is often used in conjunction with the sodium glutamate, and the general usage is about 10% of the sodium glutamate. 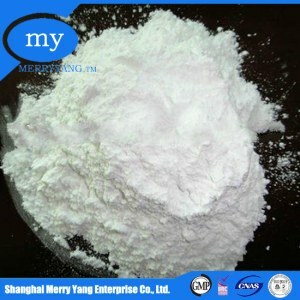 Main Function: Sodium succinate, or WSA, commonly known as dry beryl, is a popular flavor that has been widely used in flavoring in recent years. It is found in shellfish, shrimp, crab and other seafood, and it plays an important role in the delicious taste of this kind of food. Hot selling high quality Disodium Succinate 150-90-3 with best price and fast delivery!! Characteristics 1.Disodium succinate gives a particular shellfish (clams)-like taste. 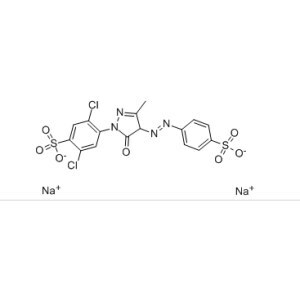 3.Disodium succinate softens other stimulating strong tastes, such as salt and acid. 4.Disodium succinate is of good water solubility and of high penetration, as a result, the seasoning effects is well accelerated. Odorless and no sour, but have a special taste of shellfish. Can easily dissolved in water, but do not dissolved in ethanols. Easy to absorb moisture in the air. We have good cooperation with many professional forwarders, We can send the products to you once you confirm the order. About us 1. More than 10 years chemical exporting experience We have produced chemical more than fifteen years. For container products, we can do sea shipping,can guarantee that you can receive the product successfully and safety. Odorless, no sour with a special shellfish taste, commonly used as a flavoring agent, buffering agent. Advantage on this item: first class factory, quality good, price very Description It&rsquo;s white crystalline powder. Odorless, no sour with a special shellfish taste, commonly used as a flavoring agent, buffering agent. okchem.com offers disodium succinate products from China and other countries around the world. A wide variety of disodium succinate options are available to you. You can also submit buying request for the abs sensor and specify your requirement on okchem.com, and we will help you find the quality disodium succinate suppliers. 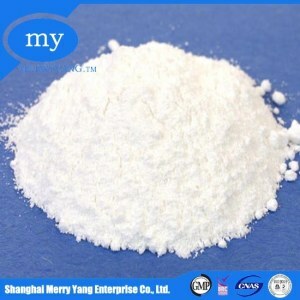 There are a lot off suppliers providing disodium succinate on okchem.com, mainly located in Asia. The disodium succinate products are most popular in India, Pakistan, Vietnam, Indonesia, Brazil, Russia, Mexico, United States, Turkey, Germany, etc.